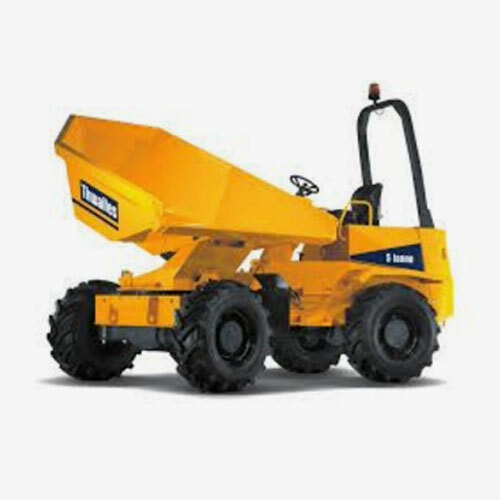 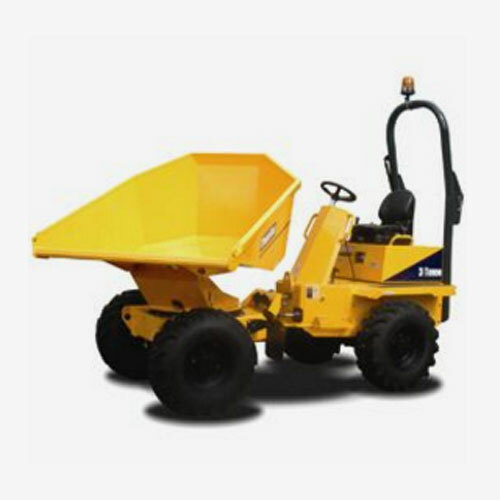 The 3 ton swivel dumper is one of our most popular models. 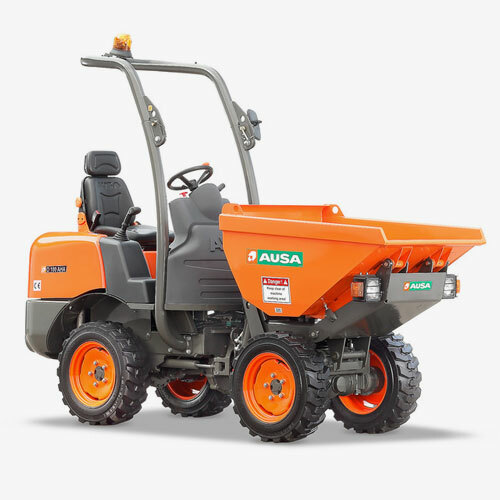 It is quite narrow (1650mm) but can still carry a 3 ton payload with the added benefit of a swivel skip. 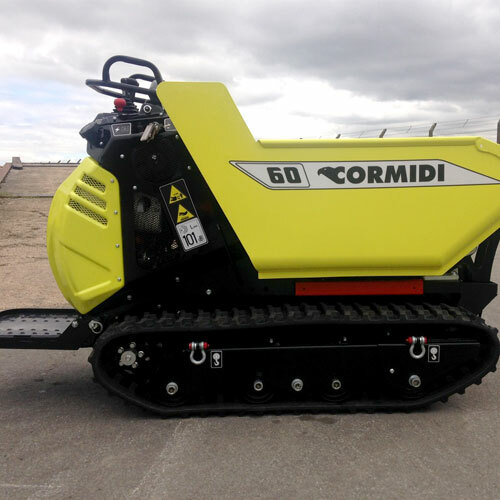 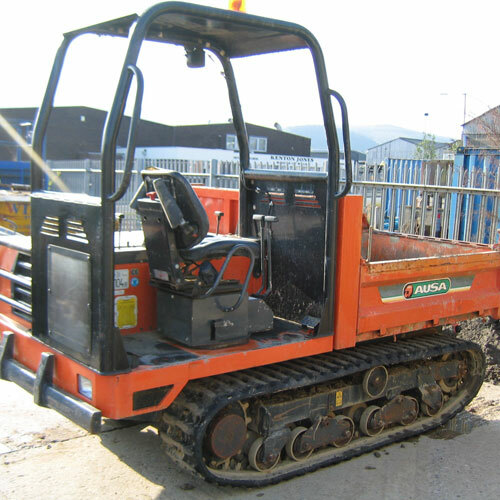 Ideal for small construction sites and landscaping projects.